Surf The Wave is a ground-breaking programme created to provoke a change in how dance is toured in the UK. 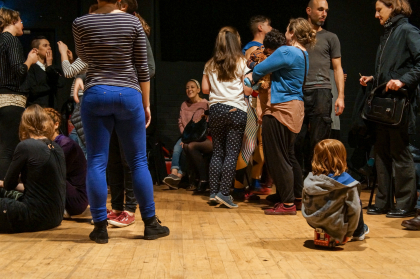 Through a series of events including a four-day showcasing opportunity, this project aims to create a wave of new thinking and initiate new opportunities for dance. PDSW (Pavilion Dance South West) is hosting Surf The Wave between 2017 and 2020. Presented by Break and Bell. 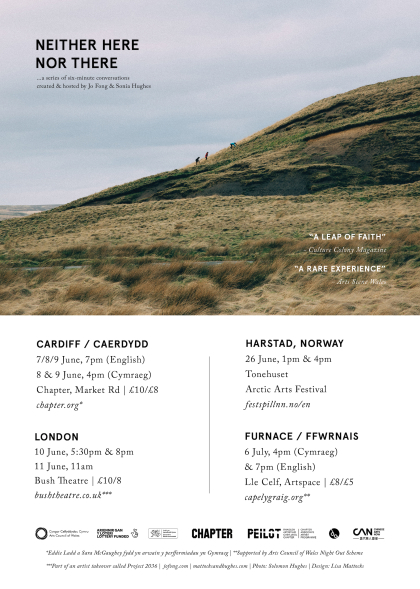 Performances in Welsh hosted by artists Eddie Ladd and Sara McGaughey. Eddie Ladd a Sara McGaughey fydd yn arwain y perfformiadau yn Gymraeg. London, Details to be announced. Jo and Sonia are ‘two middle-aged international provincial artists’. They have questions about how it’s all going, the big unfathomable questions about the world and small questions about the state of your garden. 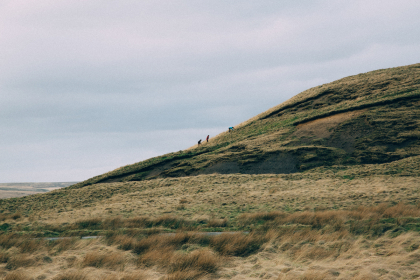 Complexity takes time, it requires multiple voices, many levels of expertise. They’d like you to join the conversation. Jo Fong is an artist living and working in Cardiff. Her work reflects the need in these times for people to come together. Her practice has been informed by notions of inclusivity, participation and is about being present, this moment, communication, listening, face to face encounters and the idea of forming community. Quarantine’s Wallflower is touring February and March 2019. Jo will be performing alongside Karl Jay-Lewin, Charlie Morrissey, James Monaghan, Caroline Dubois and probably some other familiar faces. The people on stage in Wallflower are trying to remember every dance they’ve ever danced. Some are professional dancers, some are not. Spanning a lifetime of music, fashion, politics, friendships, parties, love and loss, Wallflower is a show about how dancing shapes our lives. 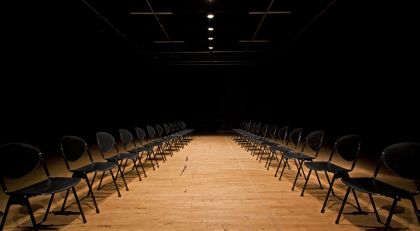 Neither Here Nor There is a new work created and performed by artists Jo Fong and Sonia Hughes. Book before the 21st December for Chinese Arts Now Festival 2019. 10% off all festival ticket prices. 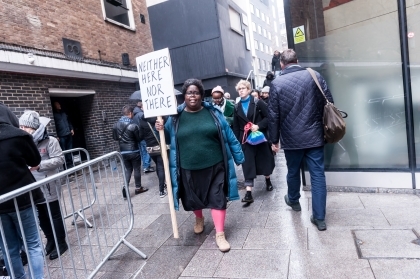 Neither Here Nor There will be presented at venues across London January 2019. Created and hosted by artists Jo Fong and Sonia Hughes. Quarantine’s Wallflower is touring this autumn. 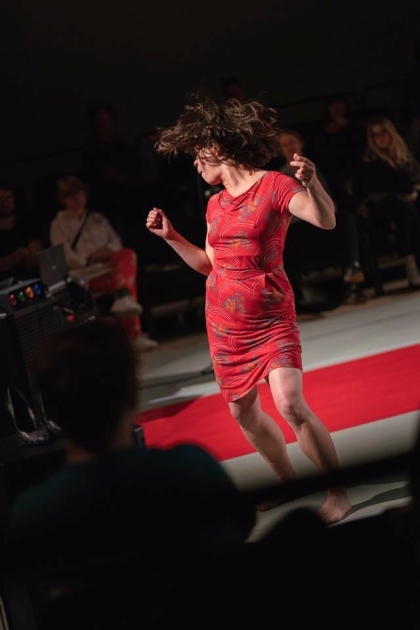 An Invitation… joins the fantastic programme of female makers and choreographers for Liverpool’s LEAP Dance Festival 2018. The Warehouse Studio Theatre, Hope University Creative Campus.